These luxurious Speciality treatments will make a great Gift for someone you love! Or choose a dollar amount. Gift Certificates are beautifully wrapped and presented. Cosmopolitan magazine called it the 4-Layer Facial “...best Facial of the Century...” and it’s available here at Dermal Dimensions Progressive Skin therapy. 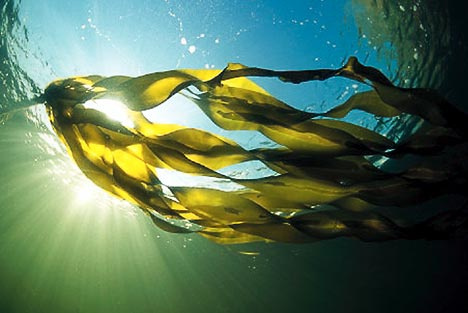 What benefits do seaweed have? Purifying, detoxifying, ,oxygenating to help skin’s natural metabolism to help with slimming, as well as rich nourishing minerals, antioxidants anti-inflammatory for anit-aging, and is great for all skin types. I’ve had a lot of facials, and this four layer facial has definitely got to be in the Top Ten list. The Repêchage 4-Layer Facial® is a Premier Signature Treatment. Experience layer upon layer of pure, fresh European seaweed to rejuvenate, tone and help firm the skin dramatically. 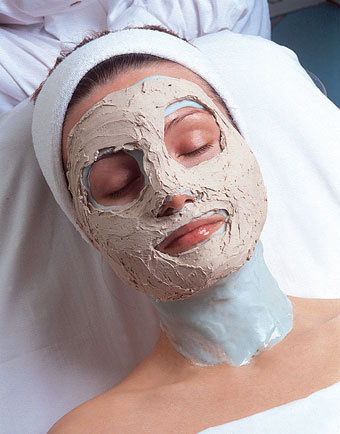 Layer 3: The fresh seaweed mask is the grand finale, improving skin tone and creating more even skin color. It creates its own gentle warmth to activate the properties of the seaweed mask beneath it. Layer 4: The mineral mask is the grand finale, improving skin tone, and skin color. It creates its own gentle warmth to activate the properties of the seaweed mask beneath it. The results are impressive: younger-looking skin with visibly renewed moisture and an afterglow that lasts. Just touch your skin, and feel the difference. Included is a hand and lower leg massage with warm lotion and hot stones, transporting total spirit, mind, and body to a state of bliss. Rest while your head, neck, and shoulders are gently massaged with essential oils mixed especially for you; your scalp is tenderly stimulated with fingertips, and a warm intense moisture pack is applied to your hair. While the pack seeps deep to perform it's wonders, your skin is rejuvenated with natures detoxifying and exfoliating enzyme facial, while you lay weightless encased in soft Egyptian cotton sheets, and lulled by natures sounds. Included is a hand and leg massage and exfoliation, finished with warm lotion and hot stones. From head to toe rejuvenation...with the essential essence of over 18 flowers.